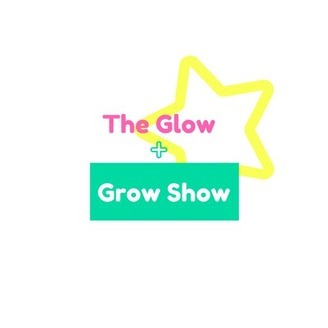 Glow + Grow is a weekly podcast featuring Shera, a Certified Health + Fit Empowerment Coach, and Sarah, a Certified Health Coach and Naturopathic med student. Together these ladies give the real on current health and wellness trends to help you to live your happiest & healthiest life. 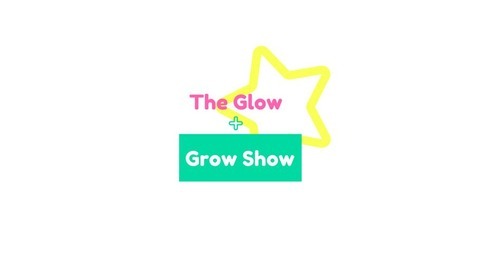 Let’s put our face masks on, grab some matcha tea, & let’s glow and grow! Happy hump day everyone! This week, Shera & Sarah are sharing their goals for quarter 3 of 2017. They also share some of their favorite goal setting tips to help you maximize df outta the last 5 months of 2017! Enjoy! Episode 8: New Name, Who Dis?